Spider-Man and The Black Panther: Dinosaurs on Broadway! 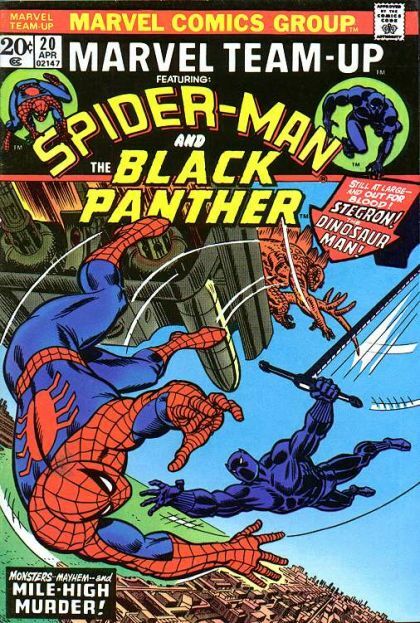 Spider-Man rides Stegron's ship back to New York, where the Black Panther joins the good fight. Although the good guys eventually win, it's not the kind of victory that Peter feels good about.